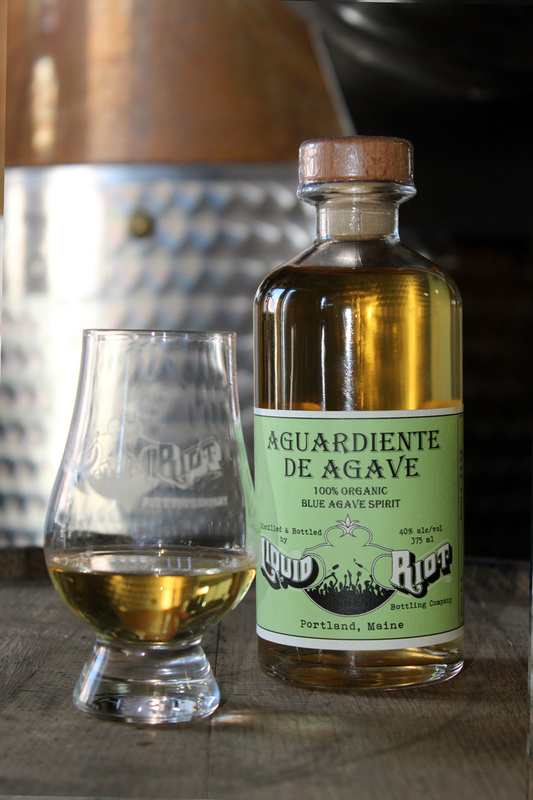 “Aguardiente” roughly translates to “fire water”. Agave is a type of cactus that is typically grown in Mexico for Tequila production. 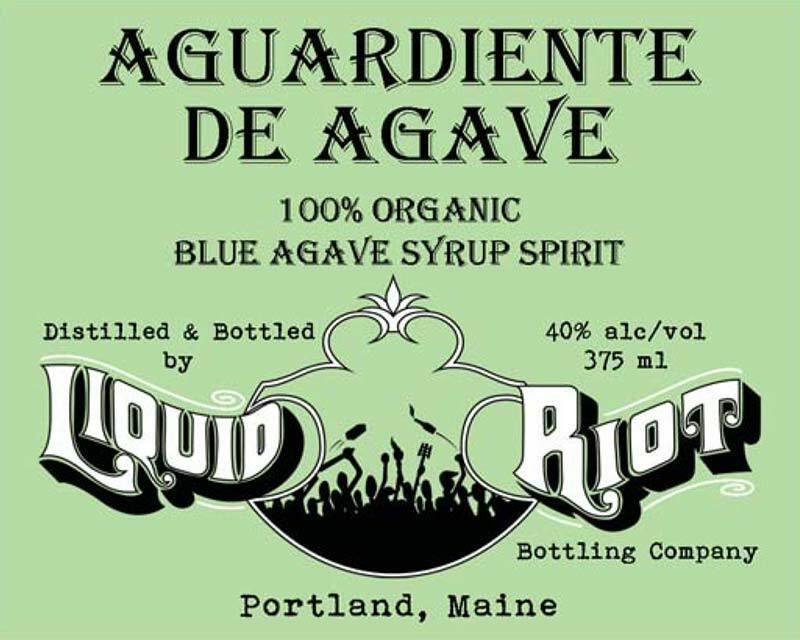 We use 100% Blue Agave syrup to produce our own local “fire water”. By fermenting this sweet syrup we create base which we then distill in our small, port-side distillery here in Portland. 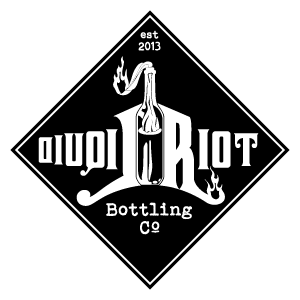 We rest this spirit in used whiskey barrels, much like our amigos in Mexico, resulting in something reminiscent of its agave roots yet totally unique to Maine. ¡Salud!